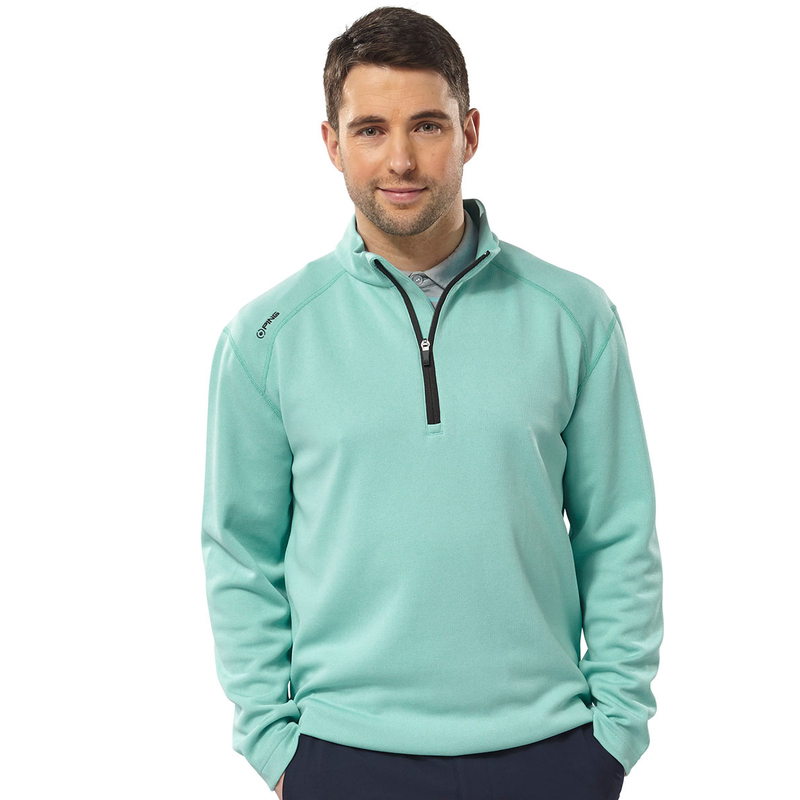 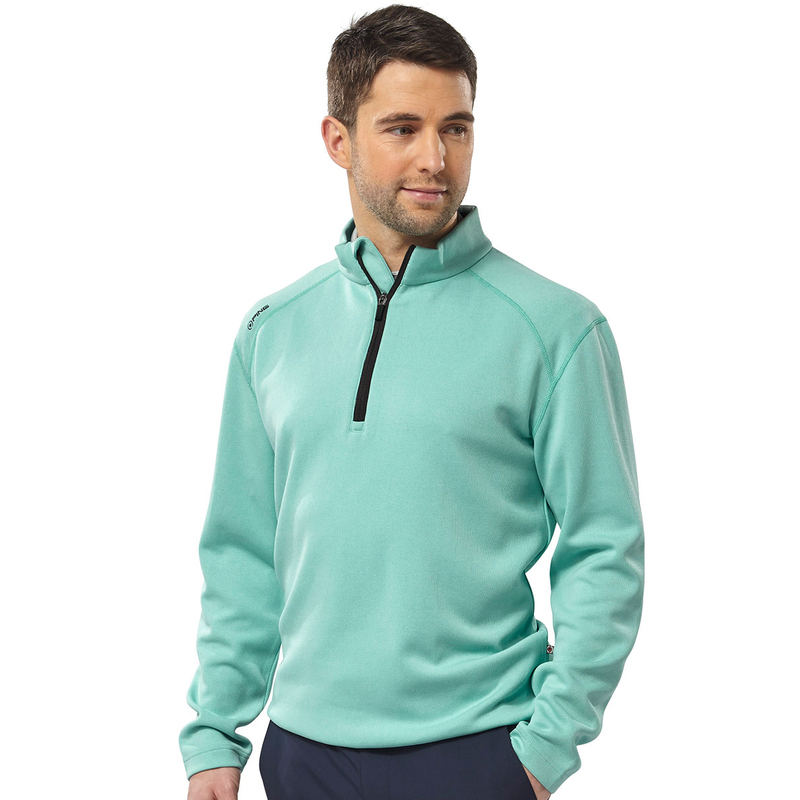 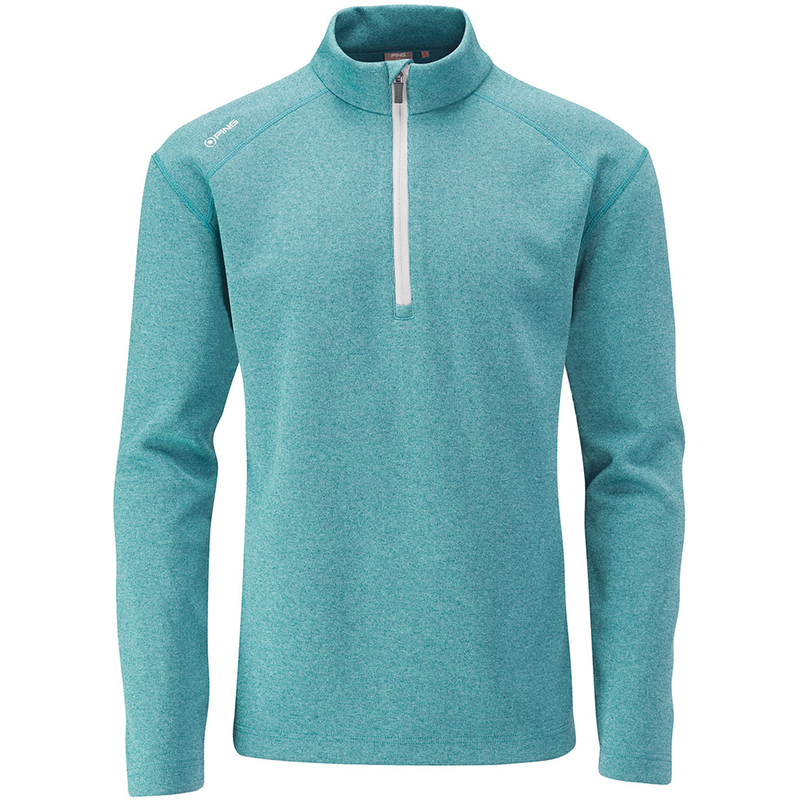 The Kelvin Fleeced Windtop from PING offers an extra layer of warmth on those cooler days on the golf course. 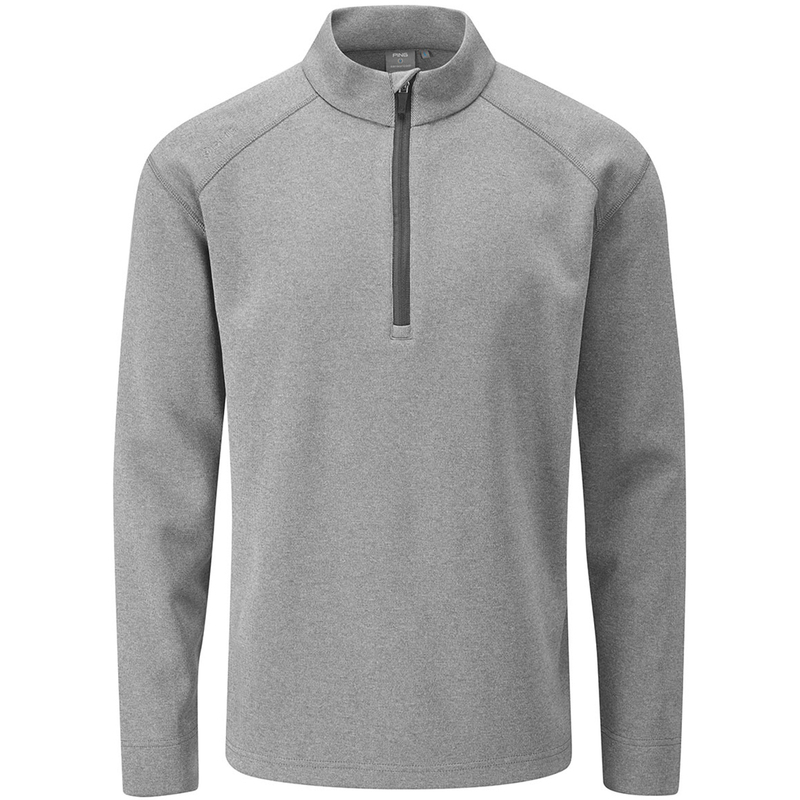 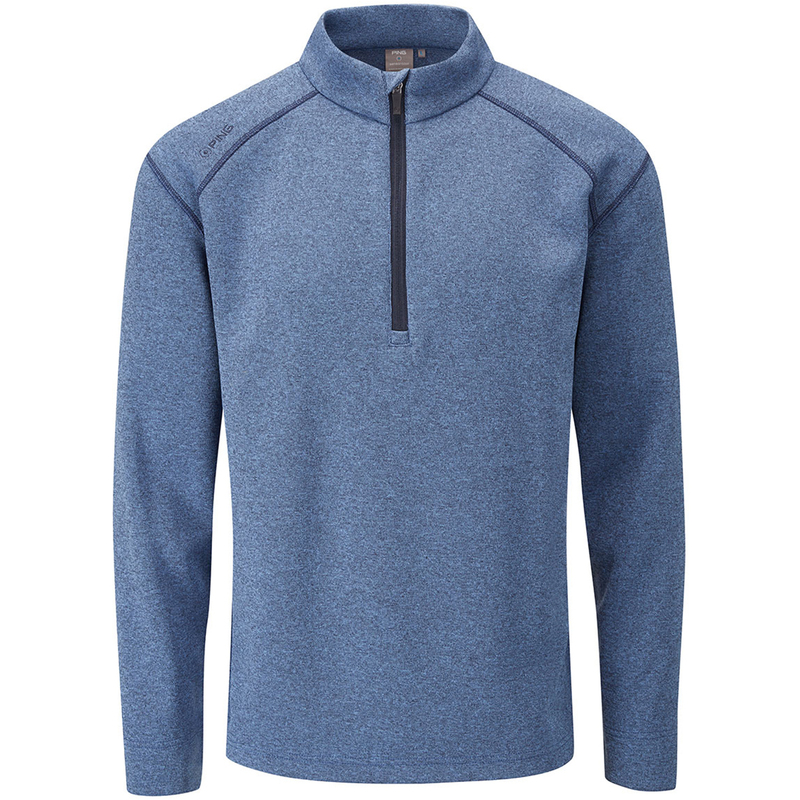 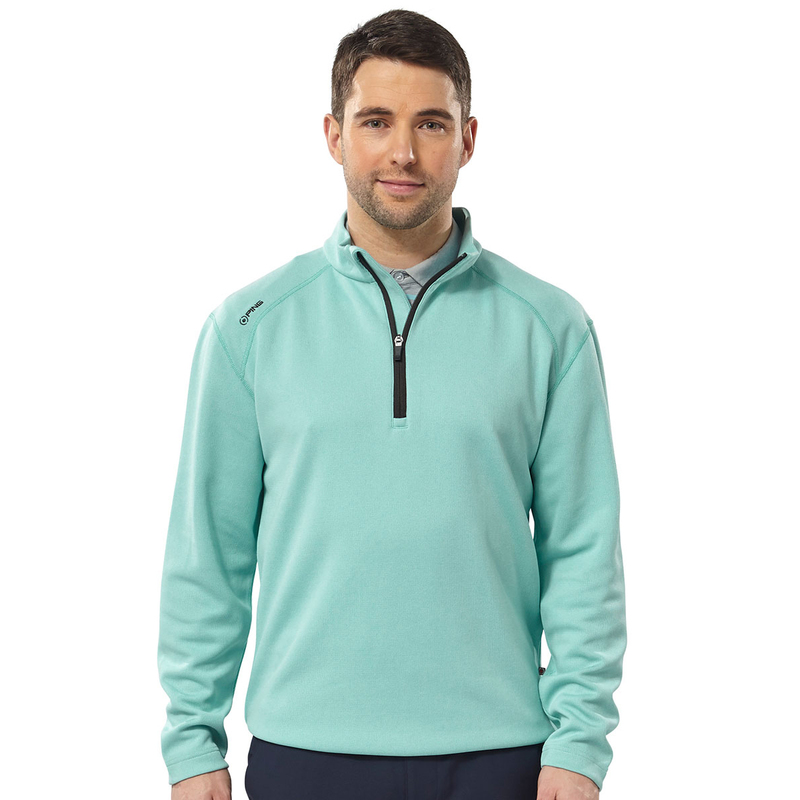 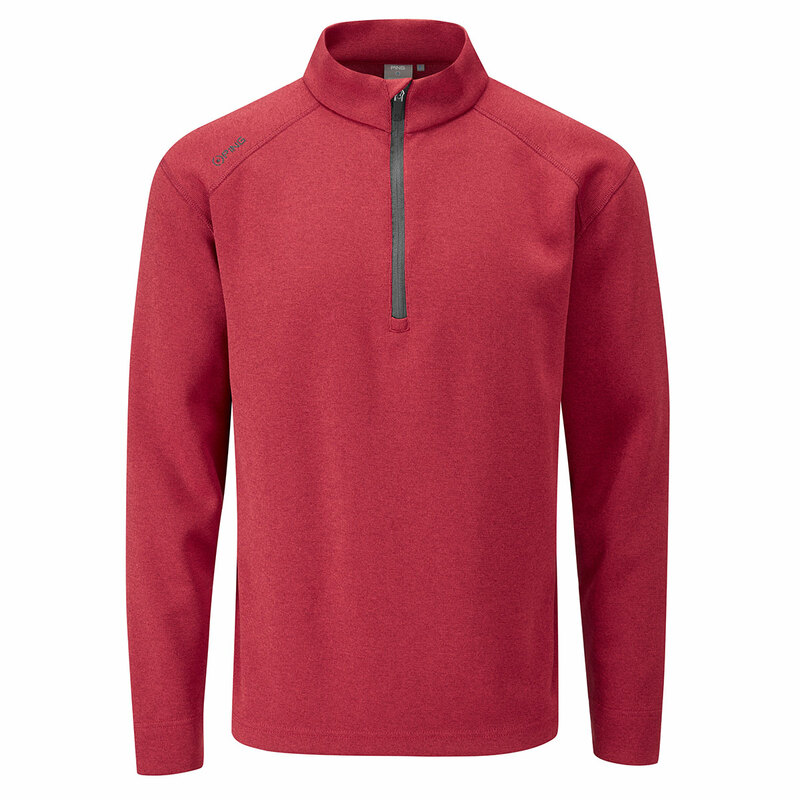 This performance ribbed fleece sweater has moisture movement performance properties that move sweat away from the skin to leave you dry and comfortable. 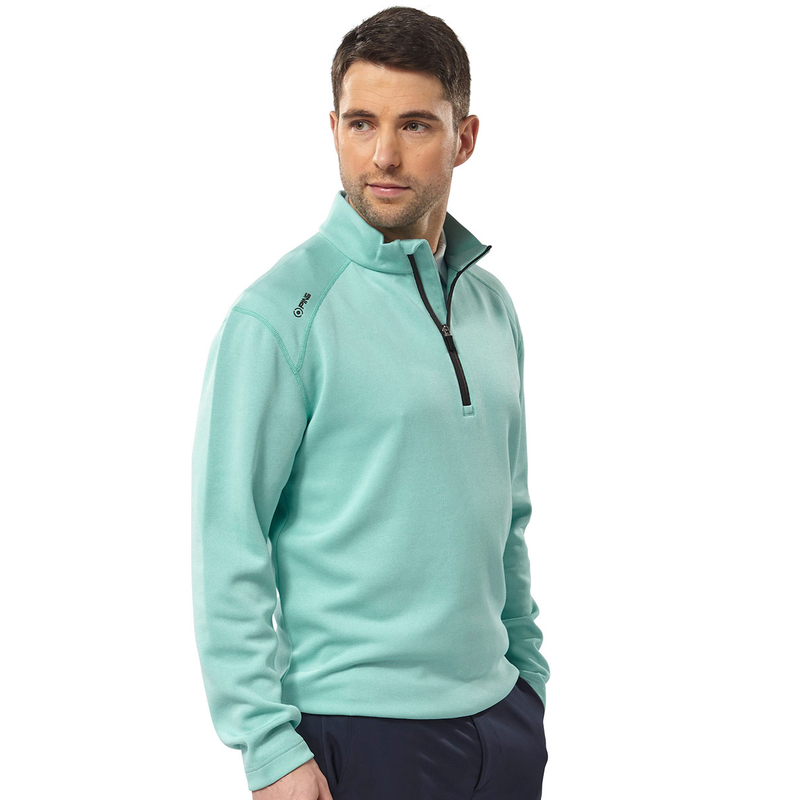 The stretch in the material offers optimal freedom of movement with no restrictions to your golf swing.